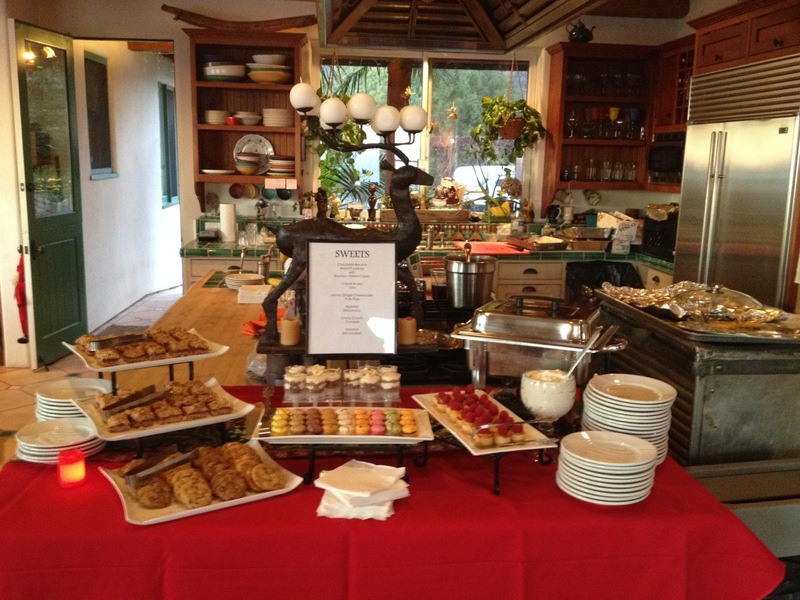 Created by Abigail Chilton in 1999, Alligator Pear specializes in international cuisine with a California twist, combining exotic flavors with the clean, fresh tastes for which the region is famous. 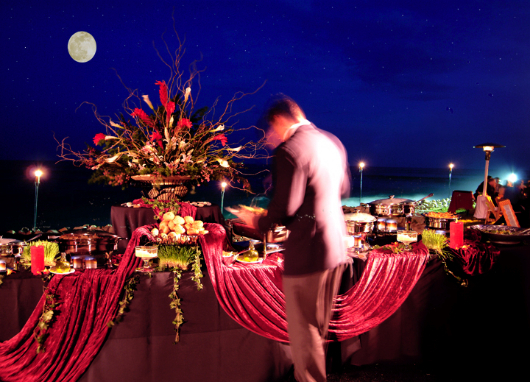 It’s the love of food and entertainment that drives APC. 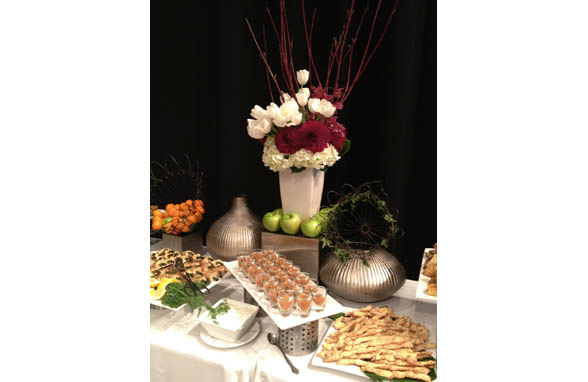 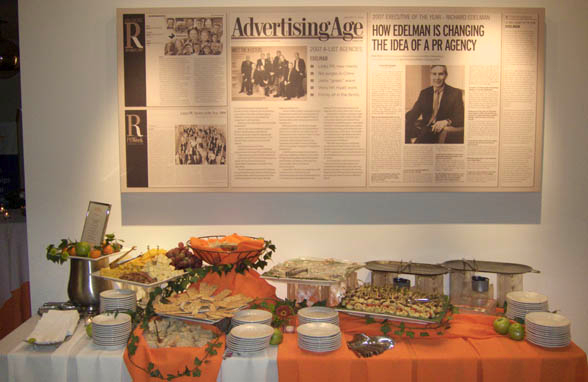 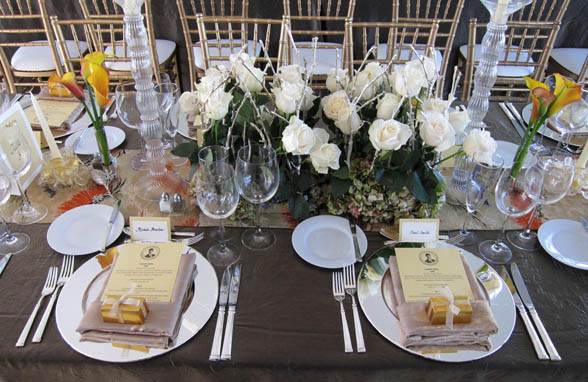 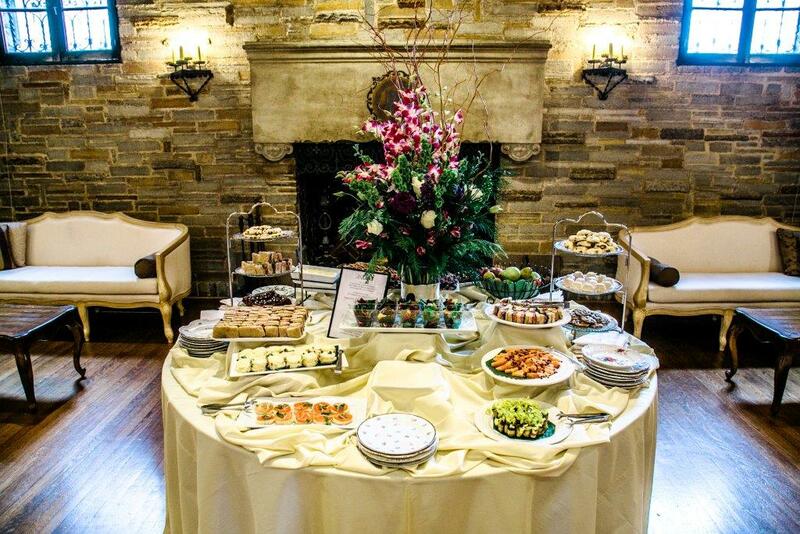 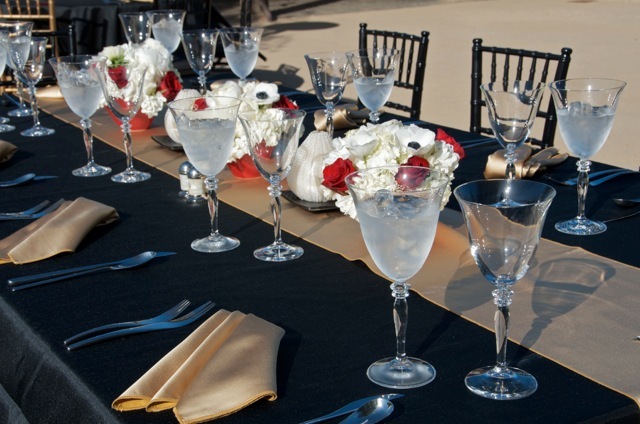 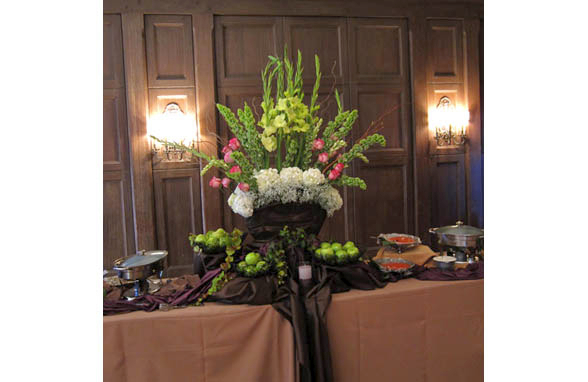 With ever changing menus and stylized presentations, combined with top-notch professional service, Alligator Pear continues to produce events that are above and beyond…delighting guests at each turn. 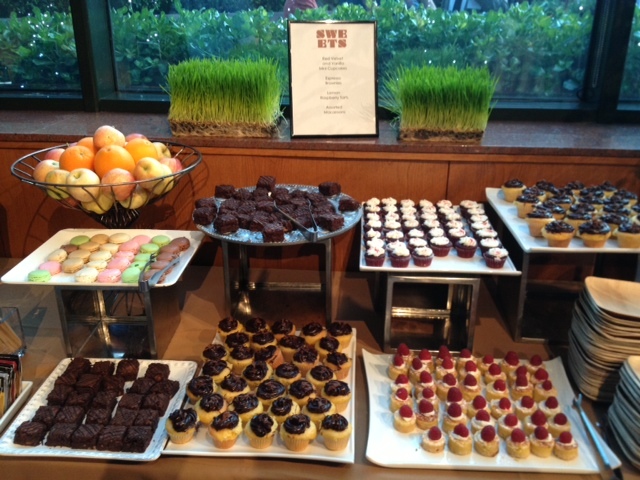 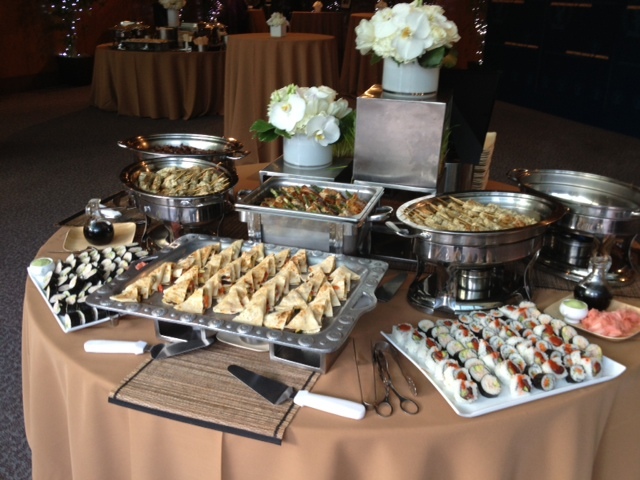 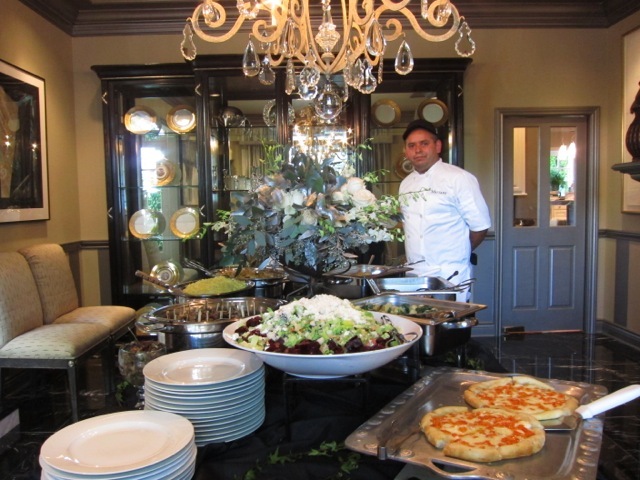 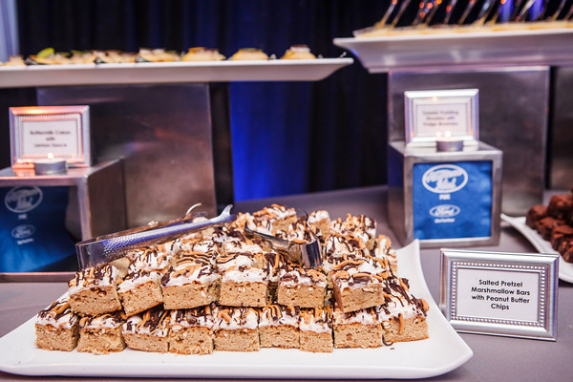 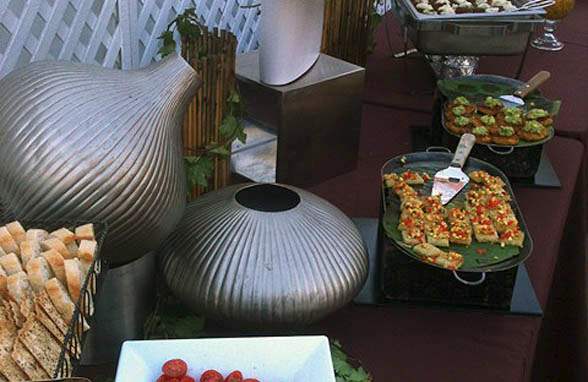 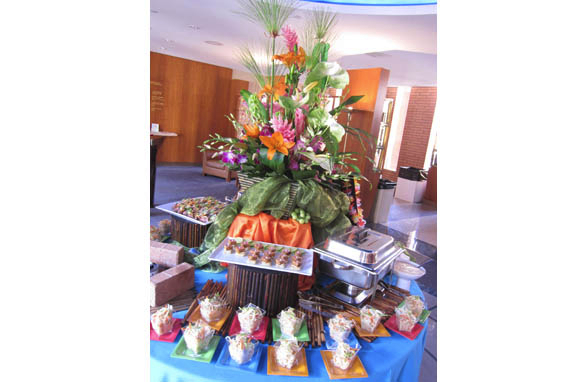 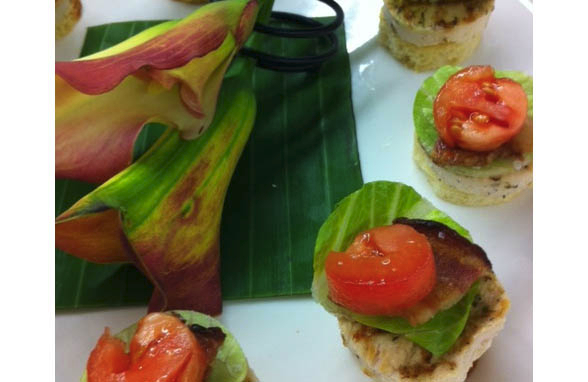 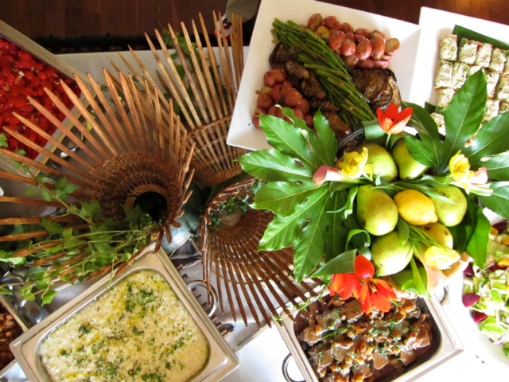 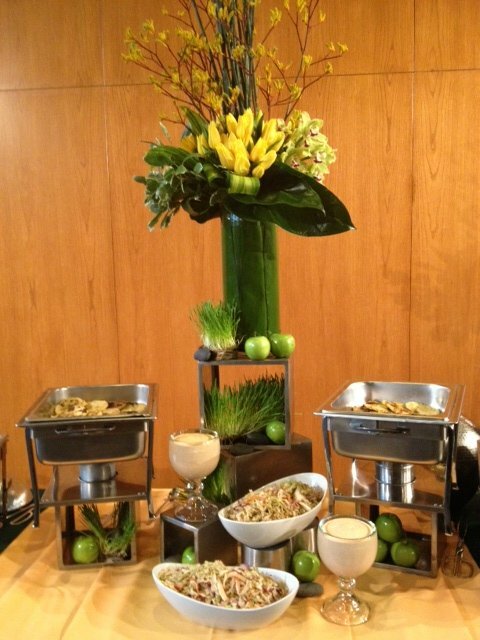 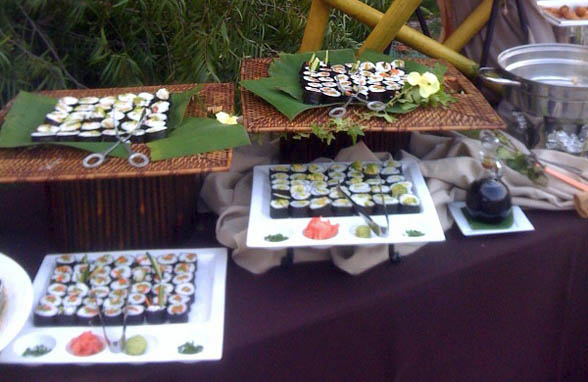 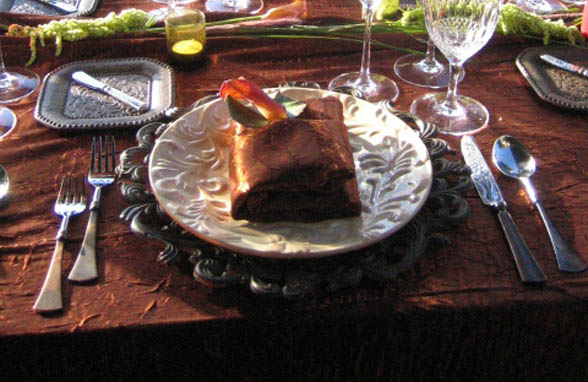 Our talented chefs work to create innovative and artistic creations that will WOW your guests. 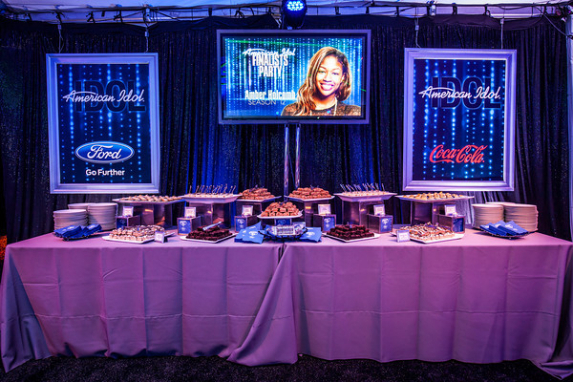 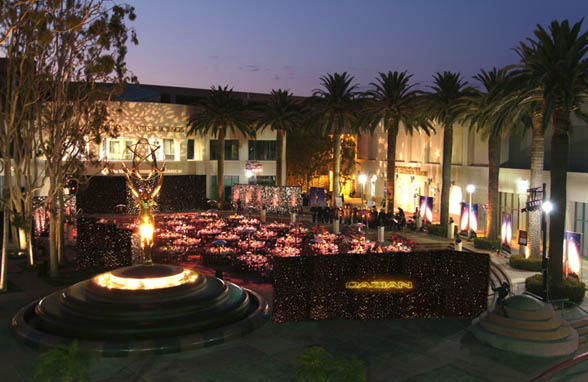 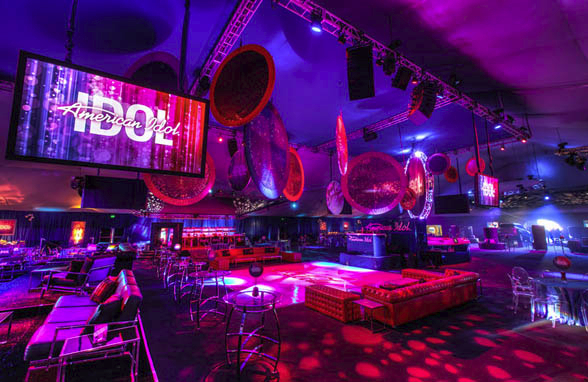 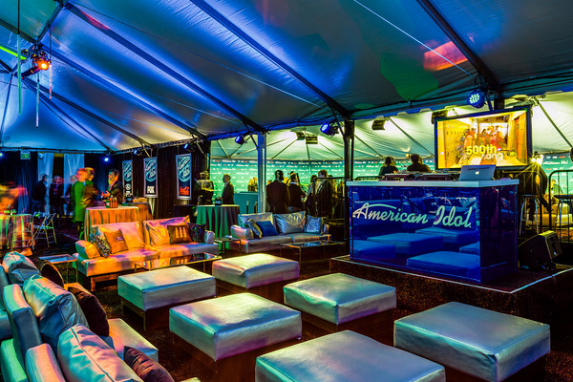 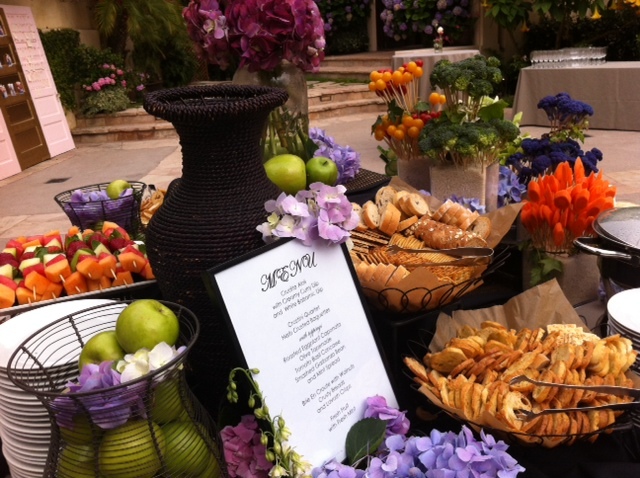 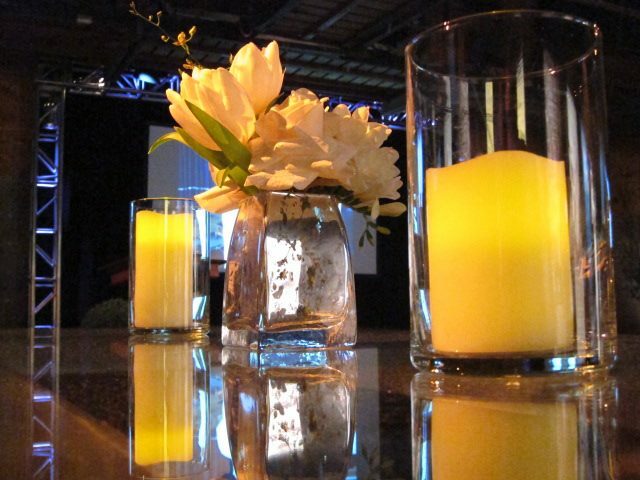 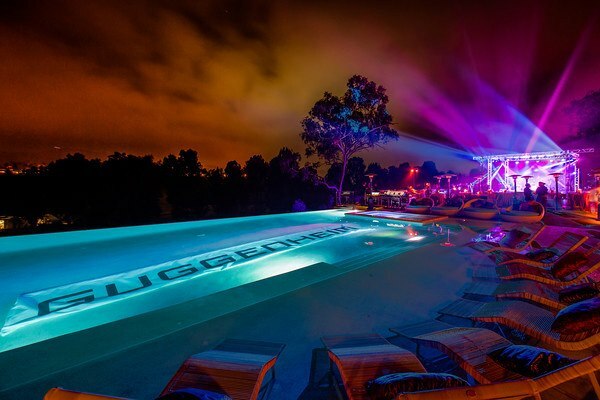 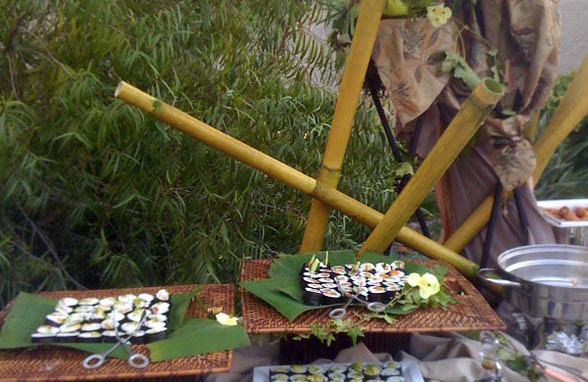 Our skilled designers capture the imaginative energy of your vision, bringing a unique ambience to every event. 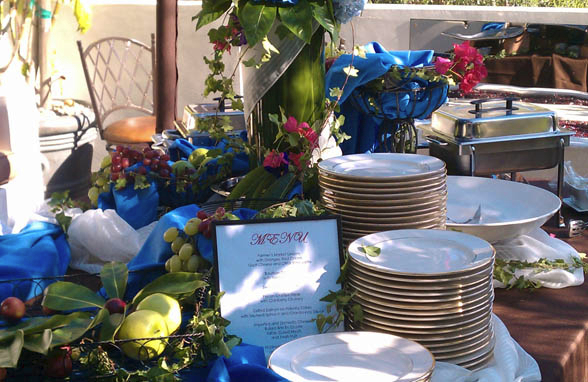 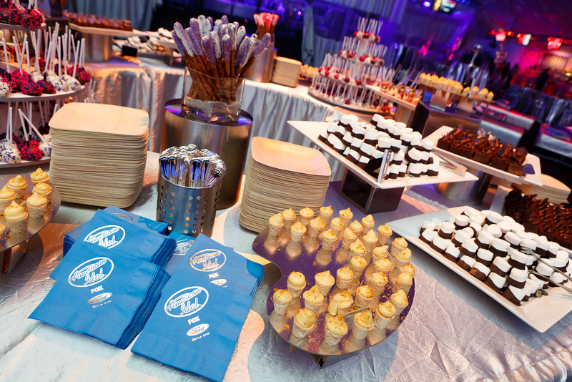 Our professional team meticulously weaves together the essential components, leaving you to savor in the excitement of your party.